Innovative services from our trusted team of chartered valuation surveyors. Committed to providing the most reliable and comprehensive set of services to our clients, we constantly invest in new innovations to ensure the very best results. Working with everyone from first-time home buyers and landlords, to banks, solicitors and accountants, we always deliver bespoke services that are tailored to suit your individual needs. From valuing your property to finalising the sale, our friendly team will be with you every step of the way. We'll showcase your property using state-of-the-art software and professional photography, and conduct all viewings for your convenience. Our qualified chartered valuation surveyors can provide a full range of evidence-based reasoned valuations, with a fast turnaround guaranteed. We manage an extensive portfolio of residential, commercial and agricultural properties and have years of experience in this area. 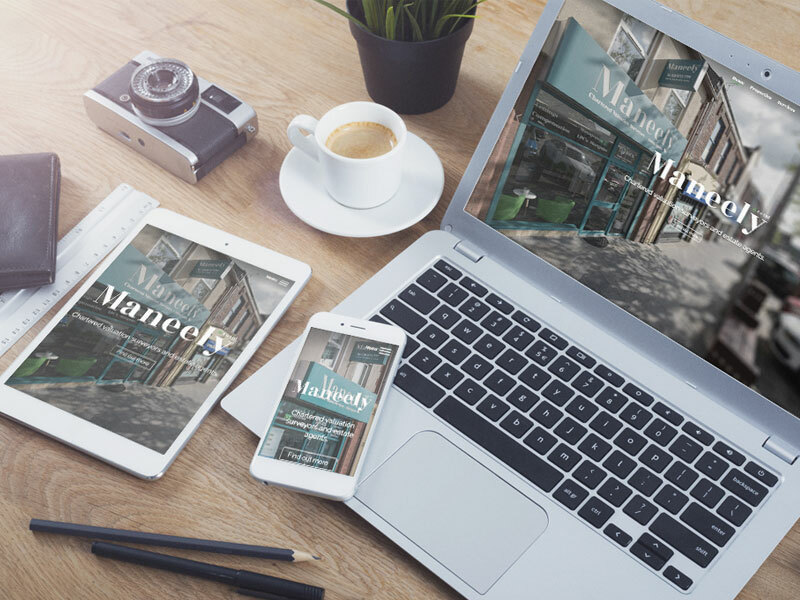 Always staying up-to-date with the latest innovations, we've embraced the digital era to provide our clients with cutting-edge technology that increases their success rates when selling property. We've invested in modern software that matches clients to properties, with touch-screen TVs allowing easy access to digital viewings. We further provide professional photography for showcasing homes and also make up the floor plans for our clients, as well as recording videos for social media and conducting in-person viewings. We pull out all the stops, always going the extra mile. Based in the heart of Dungannon, we're the only estate agent in this prime Market Square location, which enjoys a high footfall and has ample convenient parking. 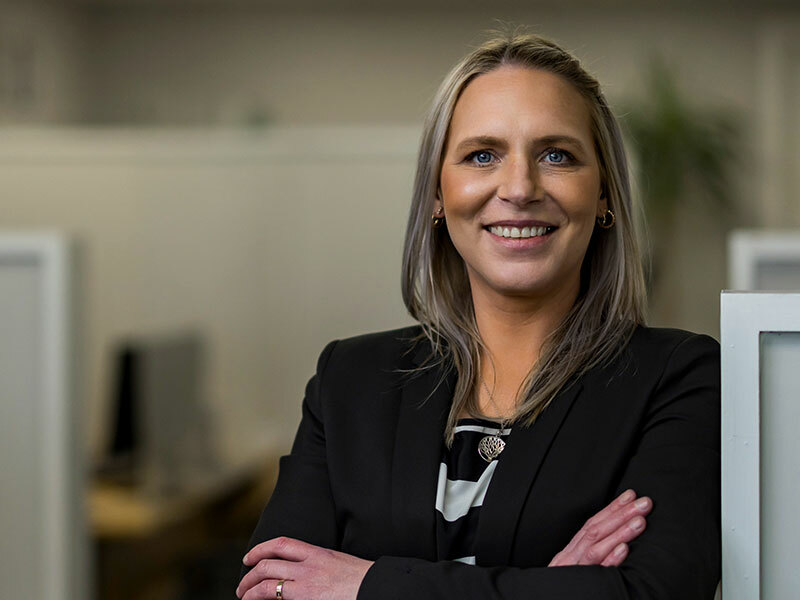 Working with clients across Mid Ulster, we've been providing high-quality sales and valuation services to our community for more than 20 years and will continue to do so long into the future. With years of experience, our estate agents are here to take the stress out of property management. 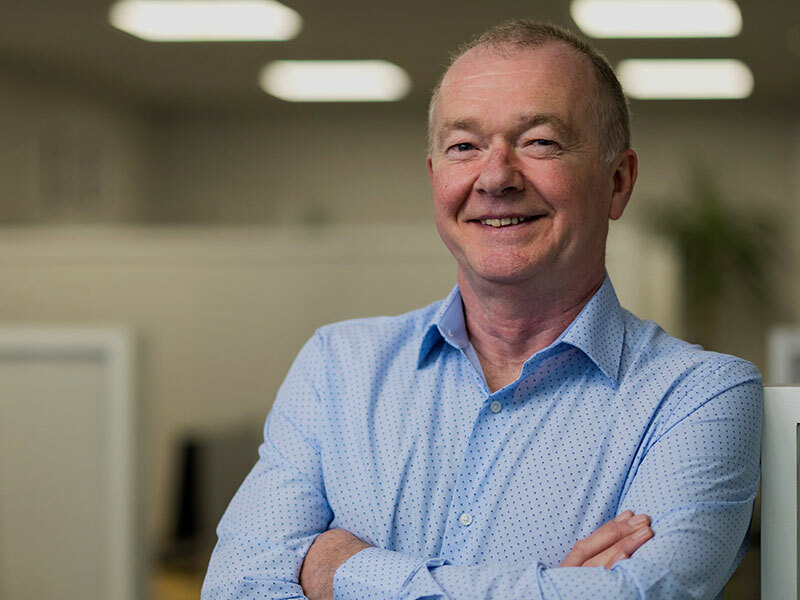 With more than 30 years' experience, Niall specialises in sales, lettings and valuations for commercial, agricultural and industrial properties. He also conducts valuations for secured lending, inheritance tax and ancillary relief purposes, and provides associated expert witness appearances. 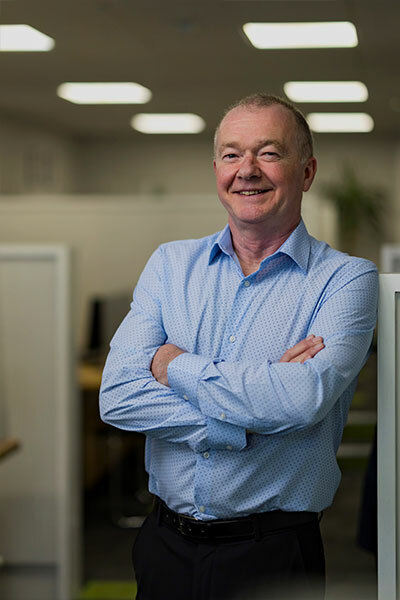 A Fellow of the Royal Institution of Chartered Surveyors and a registered chartered valuer, Niall has advised on many modern residential developments and is a trusted advisor to various industrial and recreational providers. 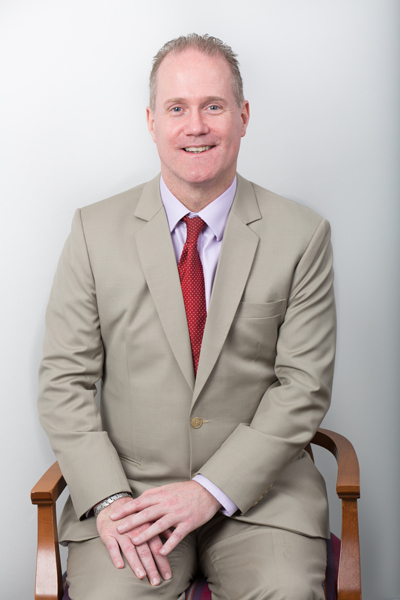 Having previously worked in the Valuation and Lands Agency, a national firm of valuers, and a leading local legal firm, Niall launched Niall Maneely Estate Agents in 1996. 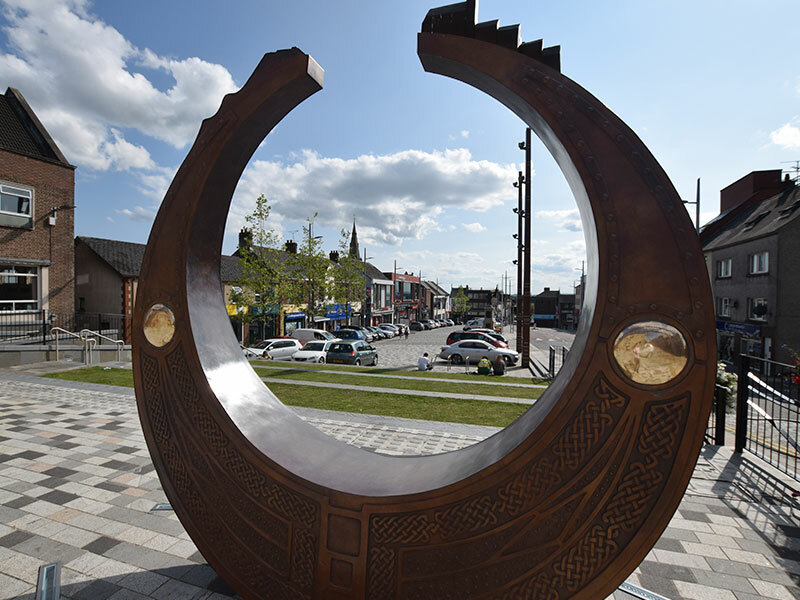 It was later incorporated in 2001 as Maneely & Co Ltd.
A past member of the board of governors for a local primary school, Niall was also chairman of the Dungannon Regeneration Partnership and is a past president of the Rotary Club. He's also a local football club committee member and is heavily involved within the community. 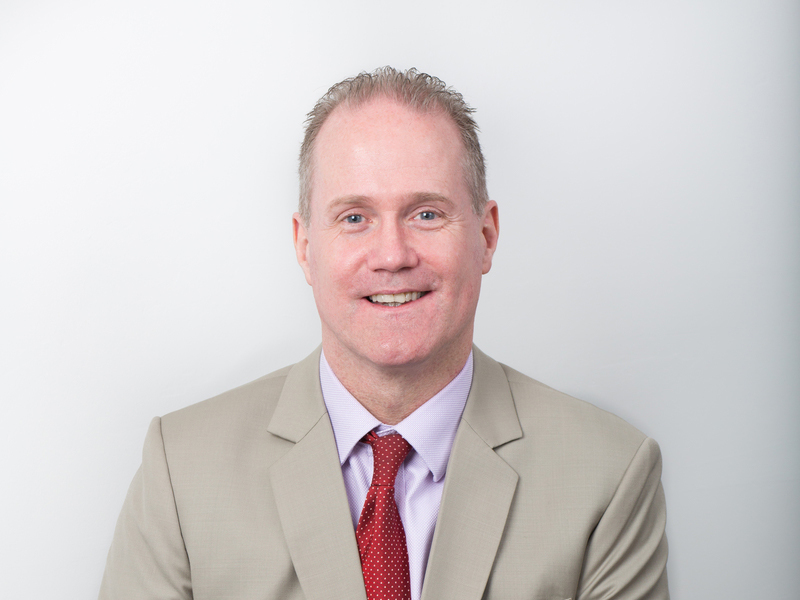 As a registered valuer and member of the Royal Institution of Chartered Surveyors, Colm specialises in valuation work and commercial lettings and management. He further handles secured lending compensation negotiations, taxation, ancillary relief valuations and matrimonial matters. 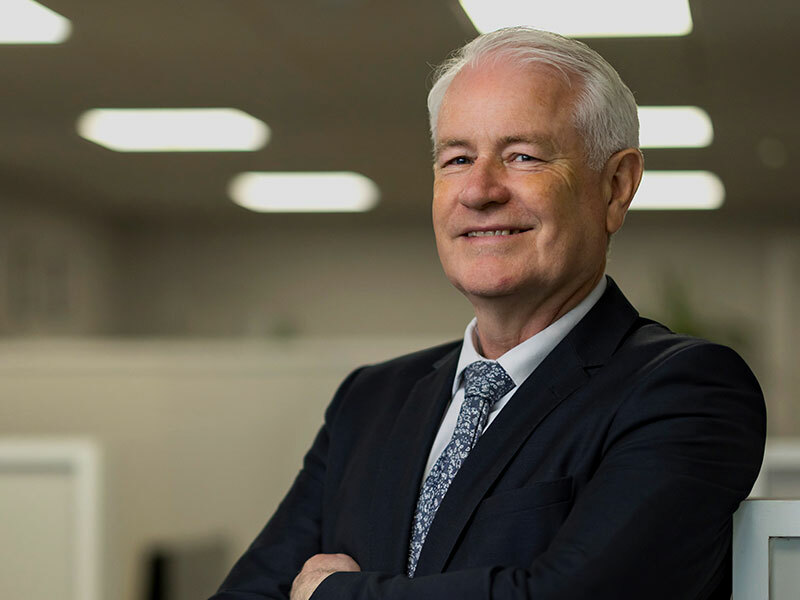 With the company since 2000, Colm previously worked in Land & Property Services in Cookstown and Omagh, where he honed his skills in compensation, taxation and rating valuation. Outside the office, he's involved with local youth drama and enjoys catching up with friends over a pint. A registered valuer and a Member of the Royal Institution of Chartered Surveyors, Connor focuses on property sales at Maneely & Co. He joined the team in 2006, having previously completing his work placement with us as part of RICS-accredited degree at Ulster University. 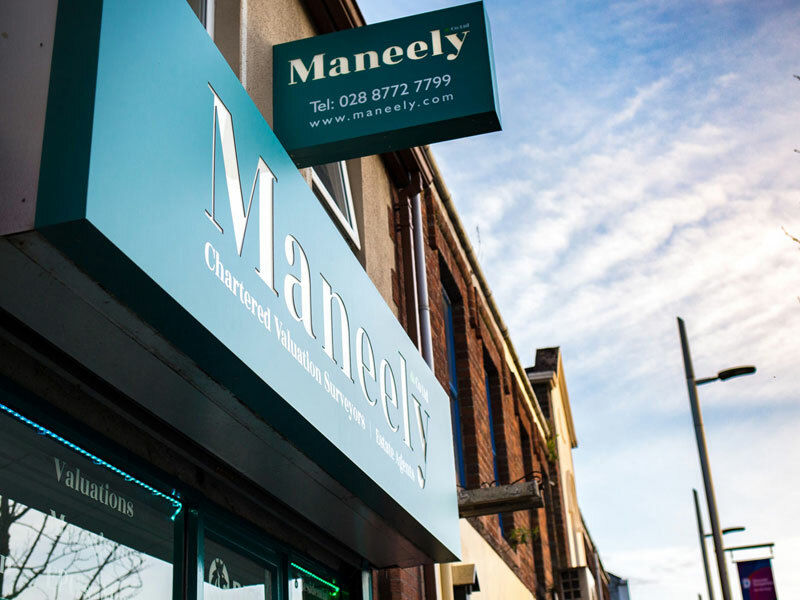 Connor became a Director of Maneely & Co Ltd at the beginning of 2018. 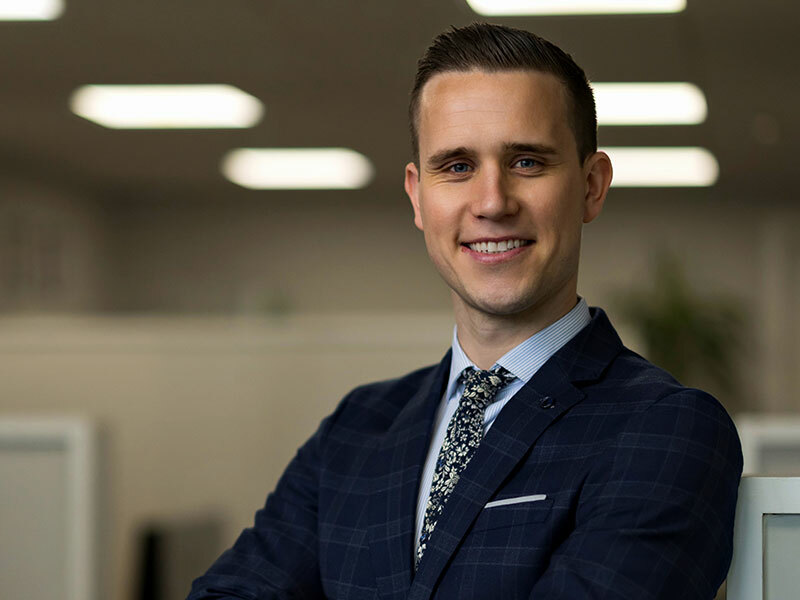 Graduating with a degree in Property Investment and Development, and a Diploma in Industrial Studies, Connor initially worked within sales, leasing and lettings, along with property management and valuation. A keen rugby enthusiast in his spare time, Connor plays for his local club and, as a new father, is also kept busy at home. Eoin Maneely MSCI, PPD, DIS. 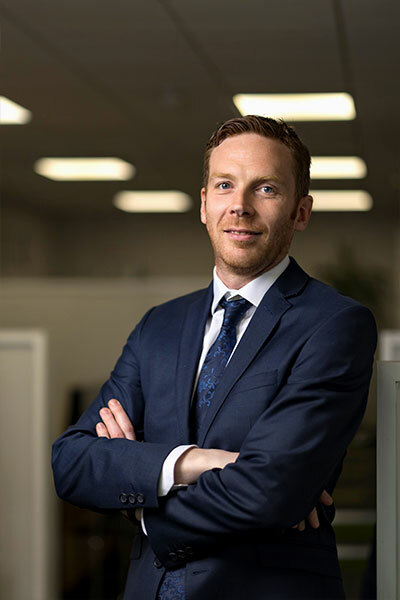 Managing a large portfolio of residential and commercial properties, Eoin specialises in lettings and property management, which he has handled since joining Maneely & Co in 2014. 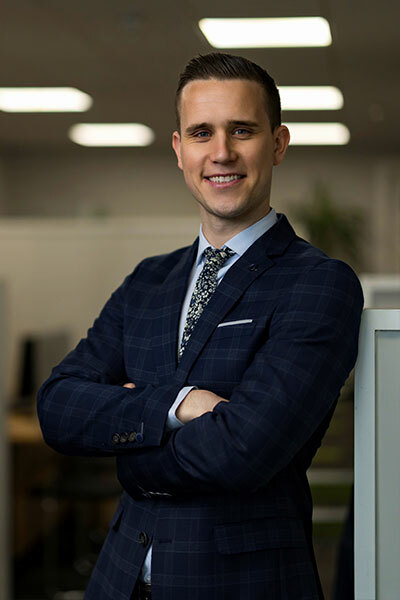 Currently working towards his chartership to become a member of the Royal Institute of Chartered Surveyors (RICS), Eoin graduated from Ulster University with a Master's degree in Planning & Property Development. He also achieved a Diploma in Industrial Studies. When he's not in the office, you'll generally find Eoin performing on stage – either as a member of a local band, or treading the boards as an actor. He also plays football for his local Gaelic club. 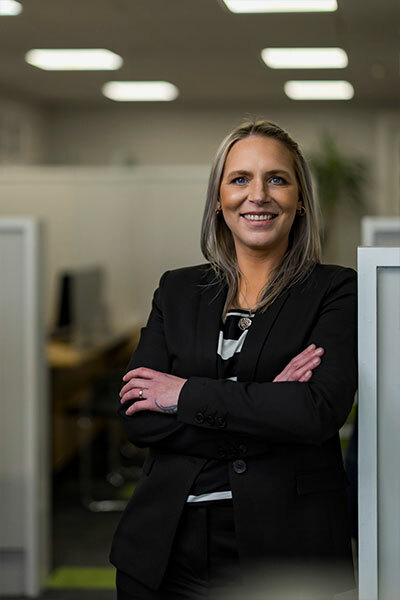 Since 2002 Paula has been responsible for overseeing all of the company's administrative roles, including valuation, banking, agency and management, together with all front-of-house duties. She recently completed a CIH Level 2 Award in Letting and Managing Residential Property. Paula's tremendous memory for faces and attention to detail ensures a warm welcome to all, making her popular with our clients. Beyond the realm of work, Paula likes to relax with yoga and also enjoys practicing mindfulness. 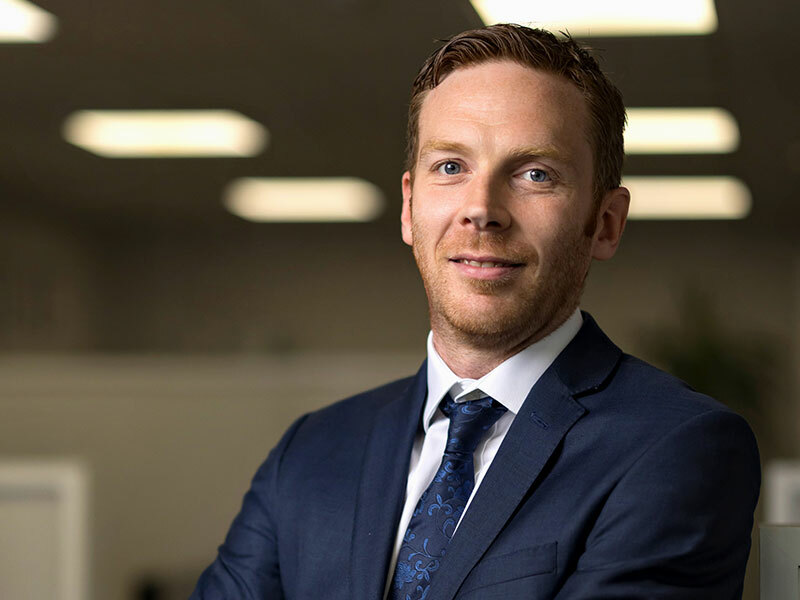 Responsible for all the financial systems and reporting requirements at Maneely & Co, Oliver has years of experience in the areas of banking, engineering and manufacturing. Training at Coopers & Lybrand after graduating from Queen's University, he joined the team back in 2006. 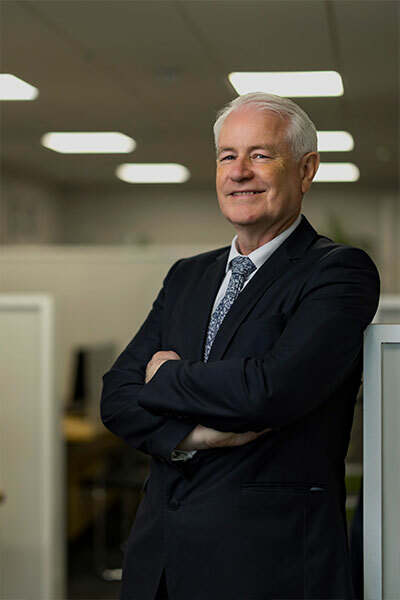 He was inducted into the Institute of Chartered Accounts in 1995, now renamed Chartered Accountants Ireland (CAI), and in 2005 became a Fellow member of CAI. A big sports fan, you'll often find Oliver out on the golf course, while he also enjoys travelling and seeing the world.